The pianist Vijay Iyer has a mathematical mind; in his compositions there is much to take in. Structurally, they’re complex. Iyer is rarely satisfied with one rhythm or one harmony within a tune. Add to that his strikingly original pianistic voice and his rewarding partnership with alto saxophonist Rudresh Mahanthappa, and you have the makings of a fruitful career. Iyer’s new quartet album, Tragicomic, is another stellar installment in his oeuvre. The title comes from Cornel West’s thoughts about the blues aesthetic, and its dichotomous nature suits the recording. The music is a marriage of intellect and power, of brains and brawn. 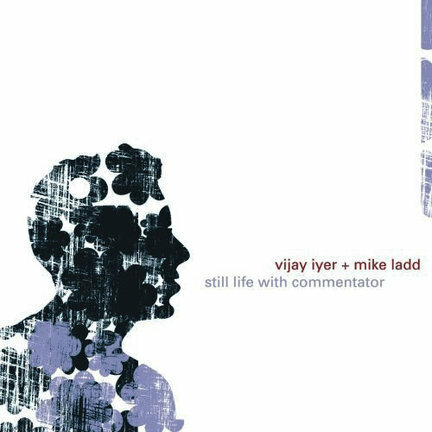 Iyer has absorbed Andrew Hill, McCoy Tyner, Matthew Shipp and others, and that fact comes through whether he plays a burner or a ballad. He and Mahanthappa explore contrasting harmonies as often as they can, and they get up in each other’s grills. Too, Iyer has shown more than a passing interest in hip-hop-what with his collaborations with Mike Ladd-but here the reference is more subtle; it is actually in the drumming of Marcus Gilmore, who is a grandson of Roy Haynes. Rap rhythms are present in several of the tunes, particularly the quick-tempoed “Macaca Please,” “Comin’ Up” and “Machine Days.” But Iyer’s inquisitive mind and broadly ranging interests shouldn’t be mistaken for gimmickry. This is highfalutin jazz, and it swings madly. Iyer’s fingers dance to the jaunty rhythm of “Age of Everything,” which sounds like “Jitterbug Waltz” for the third millennium.